Our Video Game Room is presented and sponsored by the awesome folks at Gamercon! 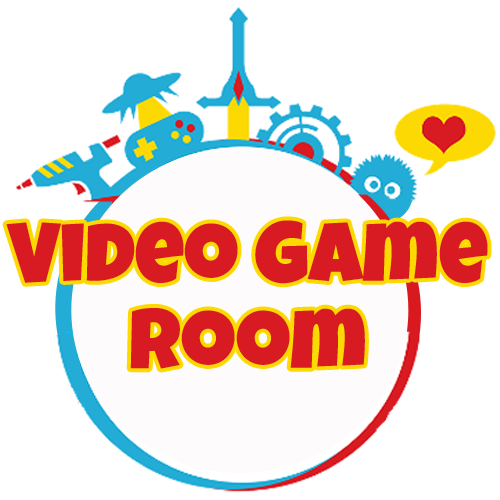 Classic and new consoles will be present in the Doric and Ionic Rooms for our Video Game Room and we will have both stand-alone play times as well as scheduled tournaments! Gamercon will be bringing you the latest and greatest in game titles, as well as, games of yesteryear! Whether it be the fast-pace Dragonball Z Fighter or going back to old school Mario Brothers, there will be something for everyone in the video gaming room.